Paris Brest Paris 1200 preparations!! The Victorian winter weather can be a challenge to get off the couch and experience the outdoors and local attractions. 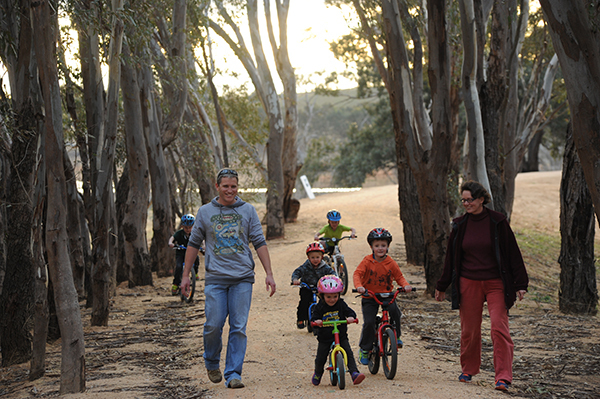 Whether a regular or new to off-road rail trails, the new O’Keefe Rail Trail should be on your list of “must do’s”….with many exploring this trail and its connection with Axedale, Heathcote and Bendigo sooner rather than later!